The Japan-based SoftBank has reportedly proposed to invest over $1 Bn in Ola’s new funding round. The cab sharing giant may use the investment to strengthen its food delivery business and finance other businesses like e-pharmacy, claim sources. If reports are to be believed, Ola is on the verge of finalizing an investment deal pertaining to the pharmacy sector. According to market analysts, it is rather uncertain as to whether Bhavish Aggarwal, the Co-Founder of Ola, would accept any further investments by SoftBank and let the investor enhance its shareholding from current 26 percent. 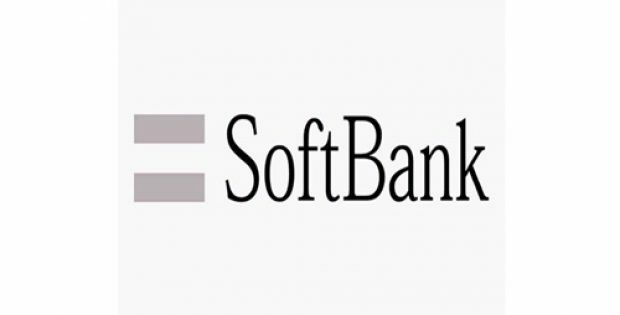 A credible source claimed that the possibility of providing SoftBank an additional 10-15 percent stake in the company would be the reason behind Aggarwal’s not accepting the offer in its present form. According to sources knowledgeable about the matter, Ola’s new funding round has come as an outcome of the decreasing growth rate of the ride-hailing business, which has propelled the firm to expand into newer sectors. Uber and Ola reported a 20% decline in growth rate on an average in the year 2018 to 3.5 Mn rides across all segments, inclusive of autorickshaws, shared cabs, and taxis, cite trusted sources. Reportedly, though SoftBank’s Chief Executive Officer Masayoshi Son and Aggarwal have met numerous times lately, Ola does not seek to gather such a huge investment from SoftBank. Previously, Aggarwal had declined a $1 Bn offer made by SoftBank in the year 2016 to not surrender the controlling power to the Japanese behemoth. 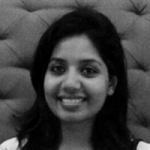 According to credible sources, Ola has plans to bring in new investors for the funding round. Till date, Ola has secured an investment of about $200-250 million from Flipkart’s Co-Founder Sachin Bansal and present promoter Steadview Capital. Furthermore, Singapore based sovereign wealth fund Temasek might infuse capital in the cab aggregator as well. Sources claim that Temasek Holdings had attained some stake in Ola for about $225 Mn, in August.